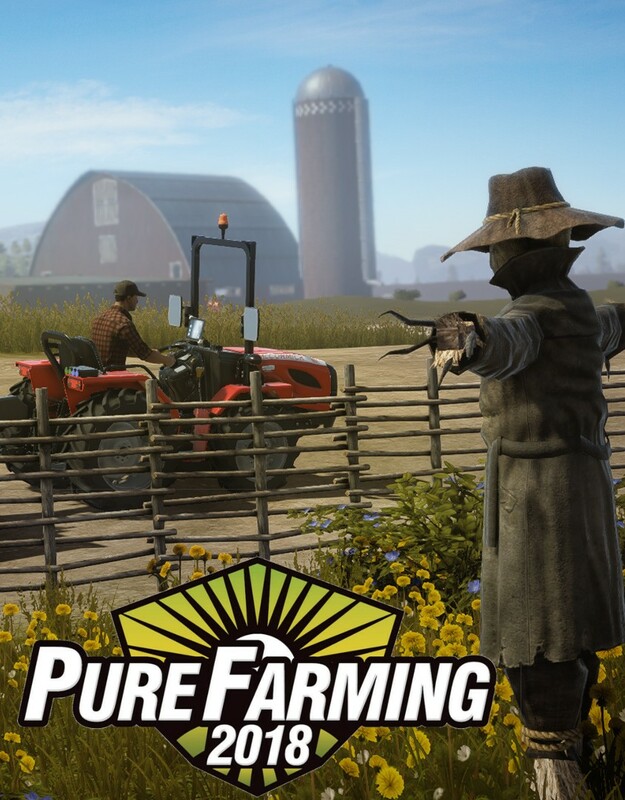 The scarecrow next to greenhouse #2 on Montana map is too close to fertilizer box. It interferes with fertilizer box when trying to get tractor and trailer between greenhouse and fence. You can still get between it with tractor but it would be much easier if the scarecrow was moved over into grass next to fence IMO. I drive around from the other direction. Never had a problem with the scarecrow. But for the water there is something weird. I think some sort of water faucets are popping out if the ground. There’s a hosepipe laying on the ground which has collisions. Removed when you upgrade the greenhouse. The scarecrow is a bit in the way I find, occasionally bump into it but it’s not too bad. The way I usually approach that greenhouse to collect produce I find the fence causes me to approach the pallet at a very sharp angle, I think the fences around that greenhouse could be removed as the others in that area don’t have any. Is there a way to shut down the greenhouse? No, there is no way to shut down greenhouse. You just let the water and fertilizer empty out and then the greenhouse will remain dormant until you resupply it. Yes you can upgrade it, just go back to the door of the greenhouse and you will get a prompt to upgrade. The thing is, I get messages that the water and fertilizer are empty. I know, I did it deliberately! So I hoped that there was a way to just stop those messages. Maybe if the Dev's read this they add it to a patch/update. I agree. There should be a feature where you can shut down greenhouses, and also be able to sell fields or greenhouses. There doesn't even need to be a Scarecrow next to a greenhouse and yes there needs to be a way to empty greenhouse so they stop with the notifications! Or they have a setting for greenhouses notifications to stop them or only shows them once a day or something. I know right! What the heck is he protecting? Well, It still doesn't need to be next to the greenhouse or they could remove the collision detection with that and other small objects like the boots and other things!